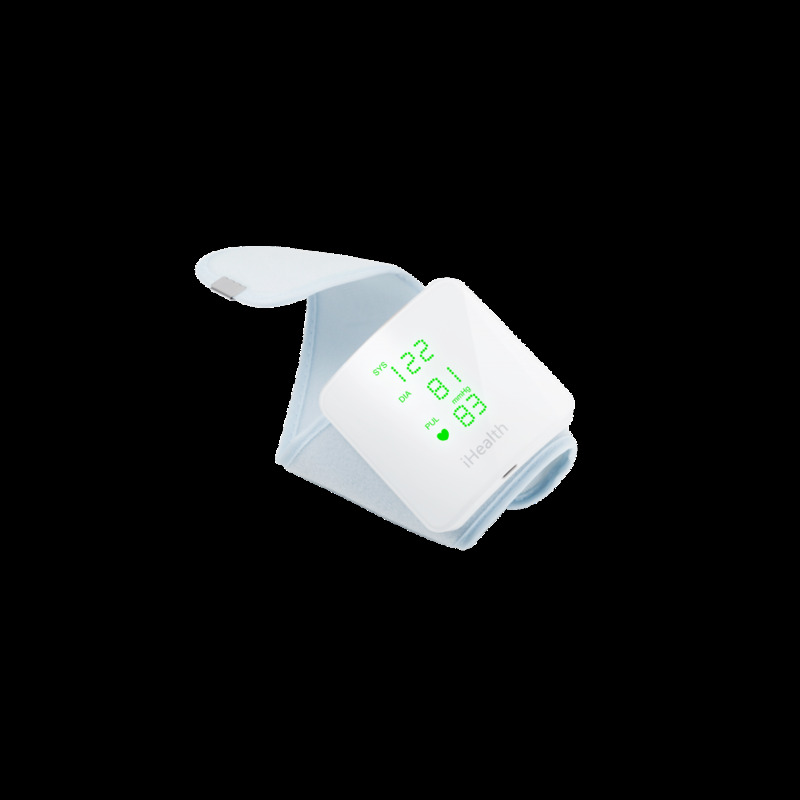 Simple to use thanks to its screen, the iHealth View connected wrist blood pressure monitor measures blood pressure, heart rate and detects arrhythmias. 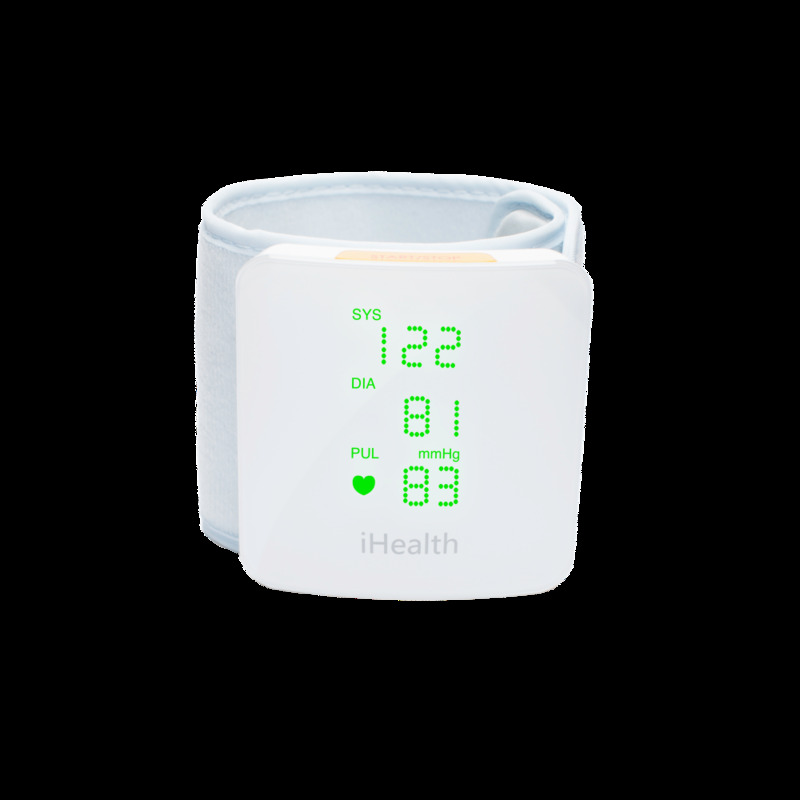 The iHealth View connected wrist blood pressure monitor measures your blood pressure, heartbeat and detects arrhythmia. Find the perfect position on your wrist with the gauge on the screen for optimal measurements and see the results directly on the monitor’s LED screen. 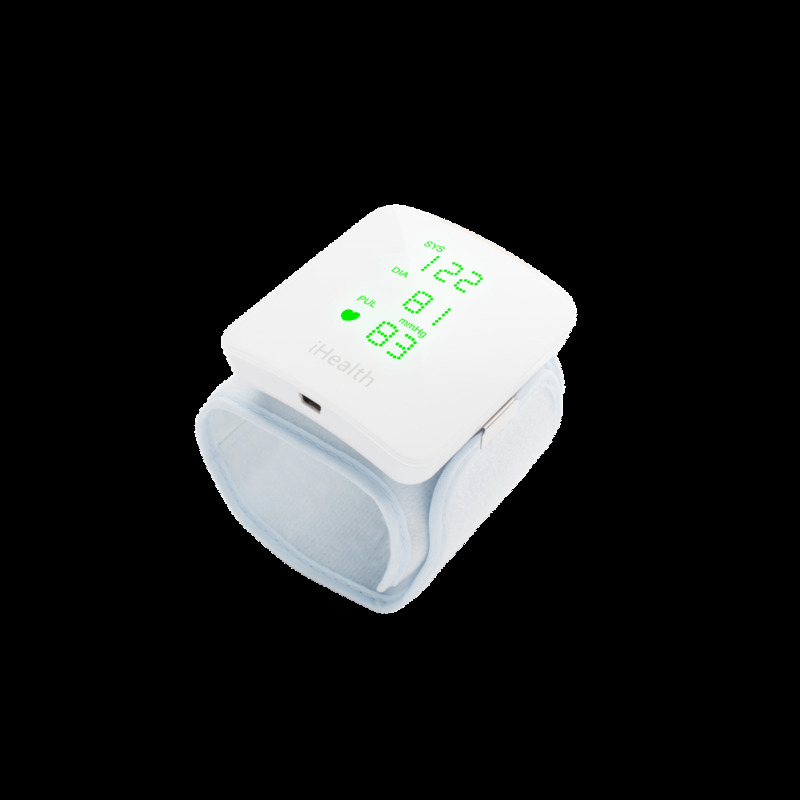 iHealth View can memorise up to 120 measurements before being synchronised, allowing you to use it with or without your smartphone. With iHealth MyVitals, our free app available for Android and iOS, iHealth View provides you with complete tracking and data history in graph form. You can compare your results according to the World Health Organisation (WTO) recommendations and set reminders.